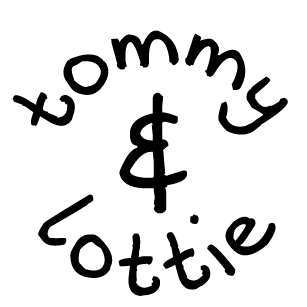 The gift that gives back. 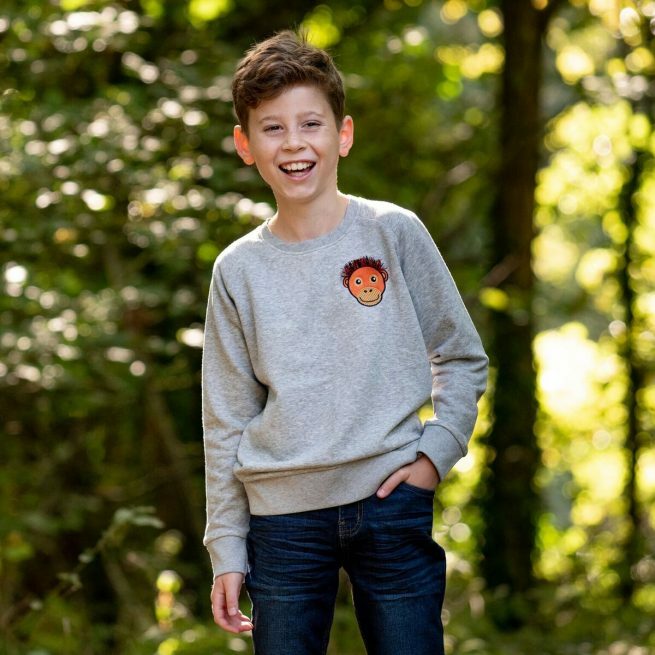 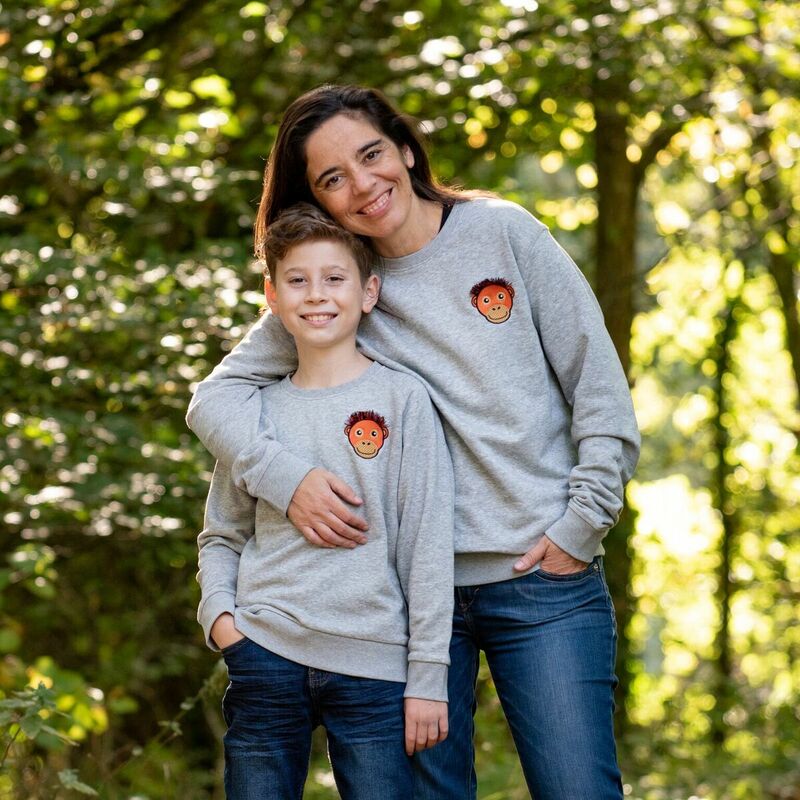 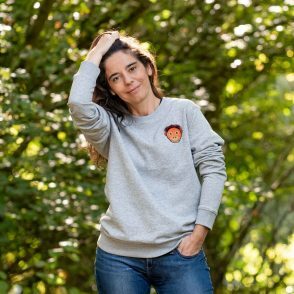 On every sale of this kids orangutan sweatshirt we will donate £4 to the Sumatran Orangutan Society to help towards the protection of orangutans and their forests. 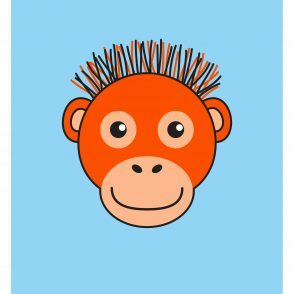 Now a critically endangered species on the edge of extinction. 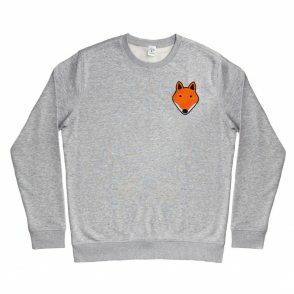 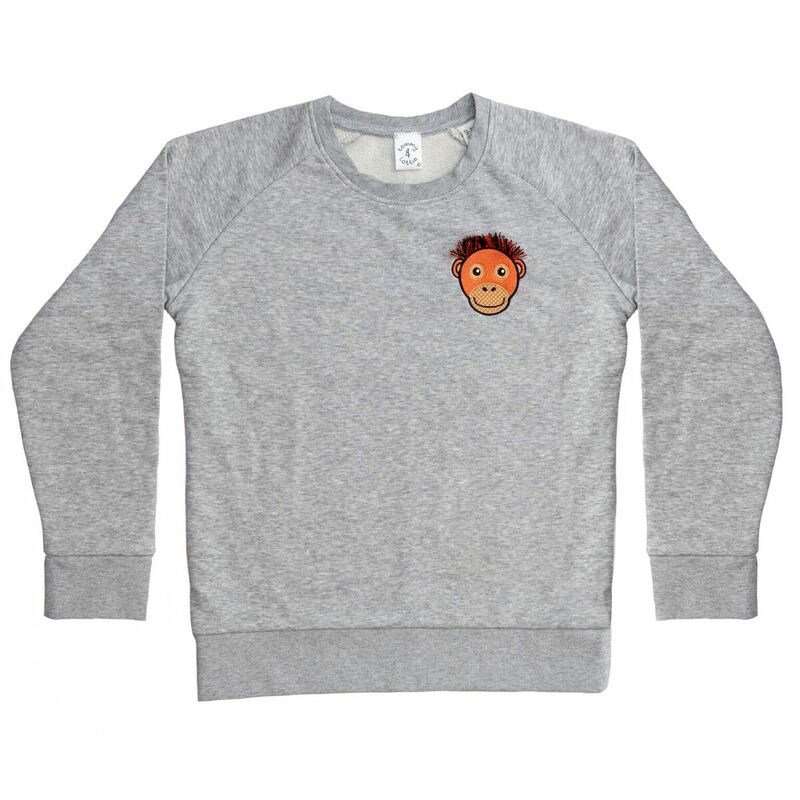 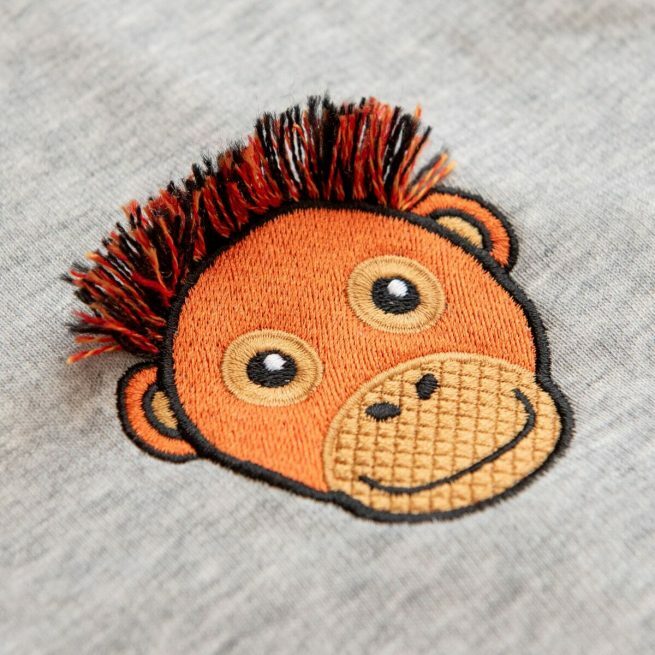 Unisex kids organic cotton blend embroidered orangutan with ‘fluffy hair’ sweatshirt. 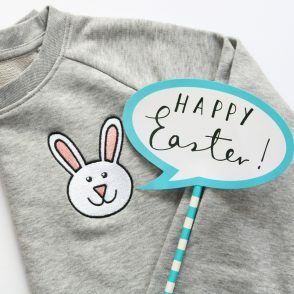 Also available in Adult sizes.